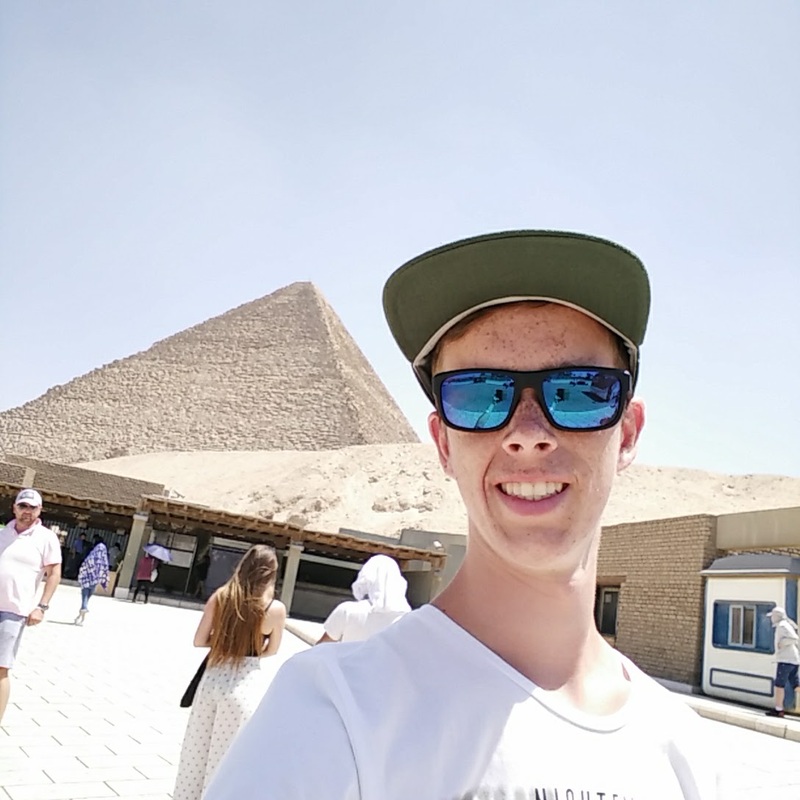 My name is Bjarne Schweertman and i'm a first year student at the University of Twente studying Creative Technology. 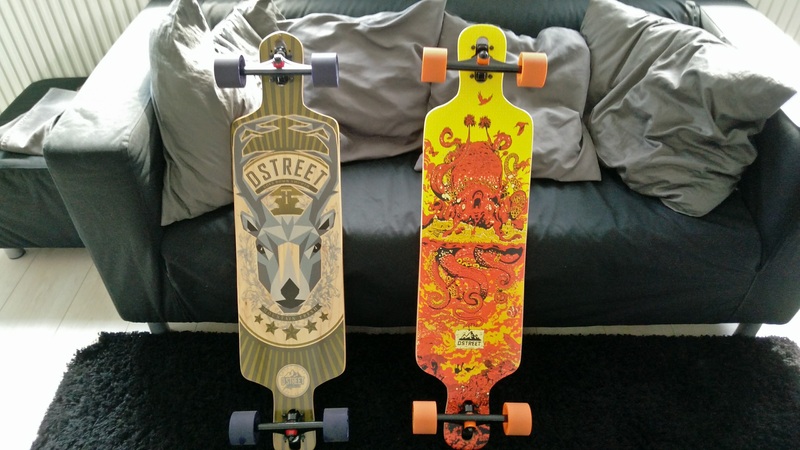 I really like gaming and longboarding. And if by chance i can find the time for it i also like to work-out. I'll be using this site as my personal database. Which means i'll have an portfolio, upload pictures from time to time and have an integrated blog that i'll update regularly. So in the coming years i hope this site will become a collection of all my work and projects i'll have made during my study.